You can't sell what you don't have! 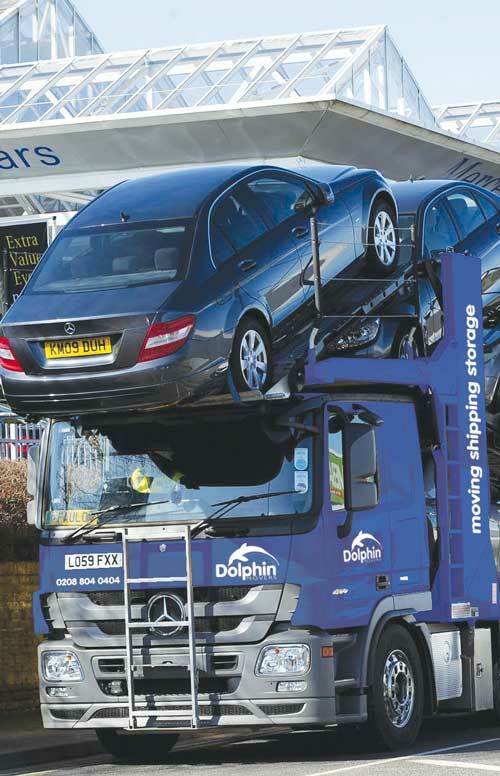 Dolphin Movers knows that your vehicles will not sell sitting at the port waiting to be shipped. 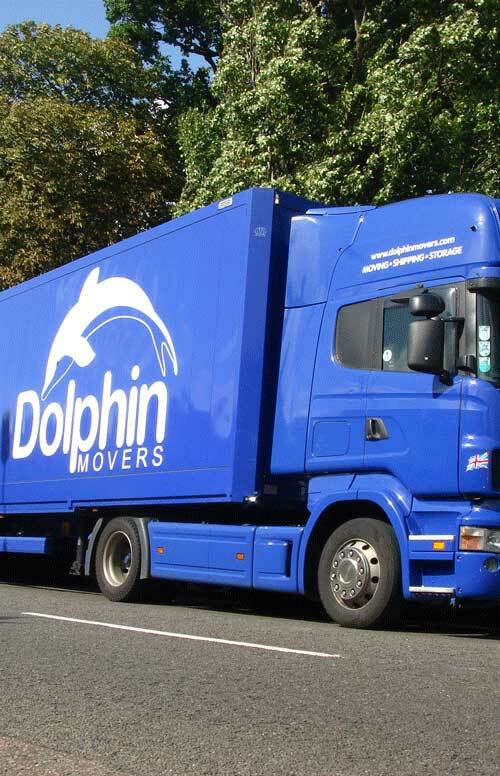 The quicker you contact Dolphin Movers for our international car shipping service, the quicker you will sell your vehicles. 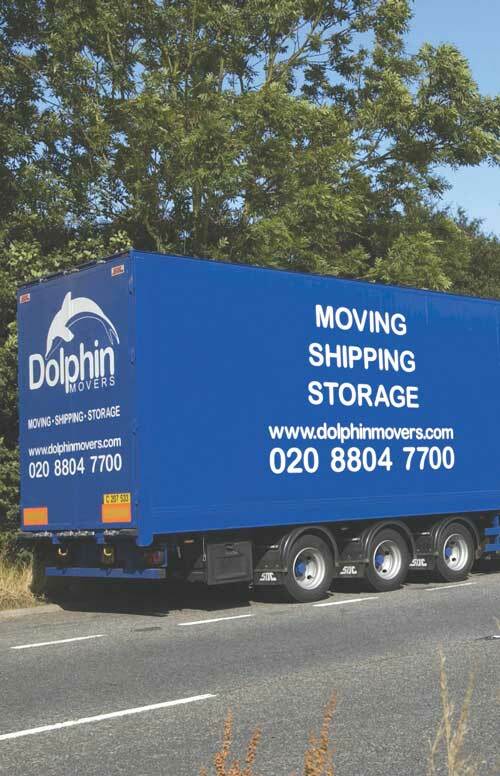 Welcome to the Dolphin Movers, specialist international logistics section of the website, featuring our professional and reliable portfolio of multimodal freight services between Europe, Turkey & the Turkish Republic of North Cyprus (TRNC). 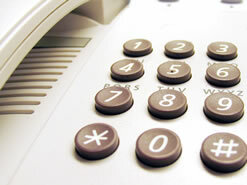 We operate from seven locations throughout Europe and the TRNC. Our head offices are located in London with booking and receiving offices in Antwerp, Rotterdam, Munich, Trieste, Mersin, Kyrenia, and Famagusta. 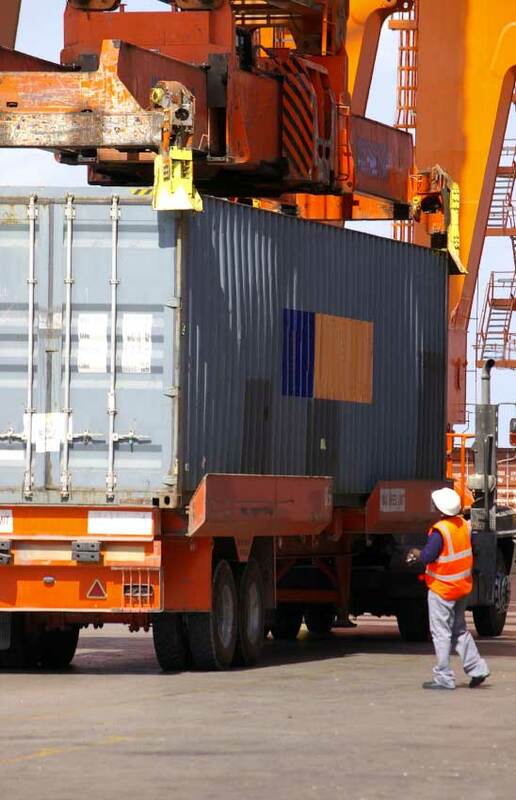 We are the 1st and only company to operate an array of dedicated international logistics services direct into the TRNC, helping to promote the growth of UK and European trade with this emerging economy. 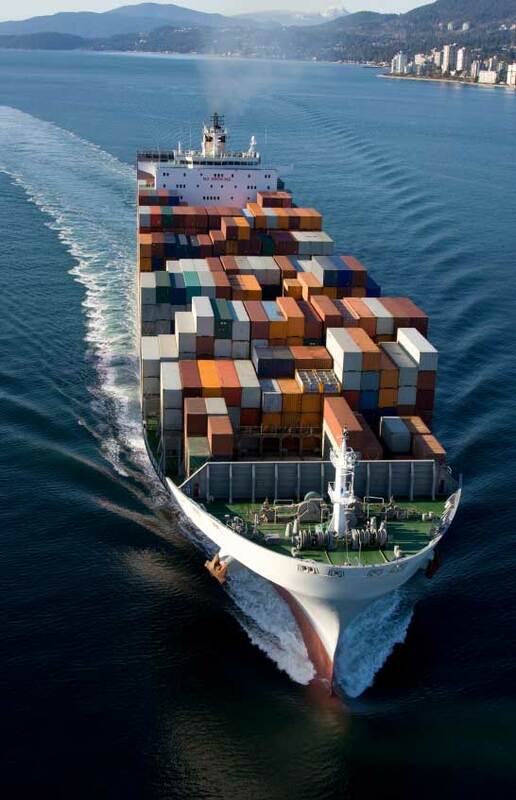 With our own local agents on the ground in Famagusta and many years experience of shipping to TRNC we can assist with all aspects of import/export, customs requirements and so on. 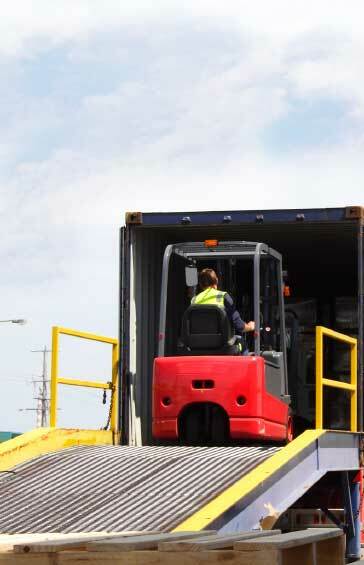 Depending on the type of commodity to be shipped and your timescales we can offer a choice of standard and express shipping options for part or full loads. 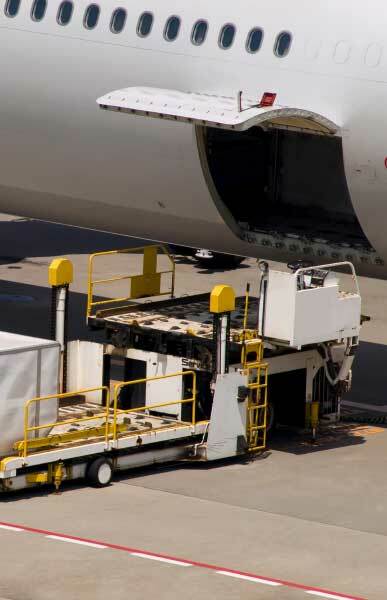 Our services cater for a variety of sectors and commodity types, such as the automotive, cosmetic, construction, food, healthcare, leisure, pharmaceutical, education and textile industries. 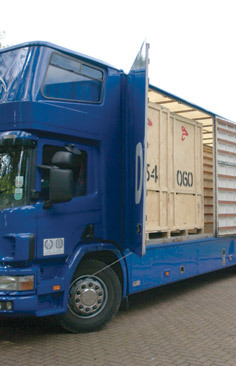 Dolphin Movers is able to offer all risks transit insurance, underwritten by Fortis specifically designed to insure household goods, personal effects, antiques, fine arts and motor vehicles.